Moonlight makes you sentimental and emotional. 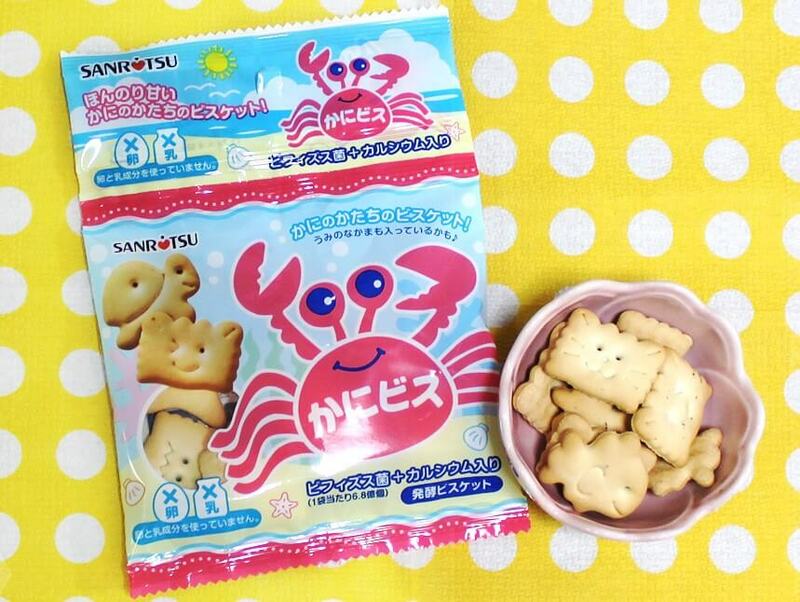 Why don’t you try round or yellow snacks like a moon to blow away the cobwebs and enjoy your happy snack time!! Here is small selection of the 15 sweet and salty snacks we had in September. 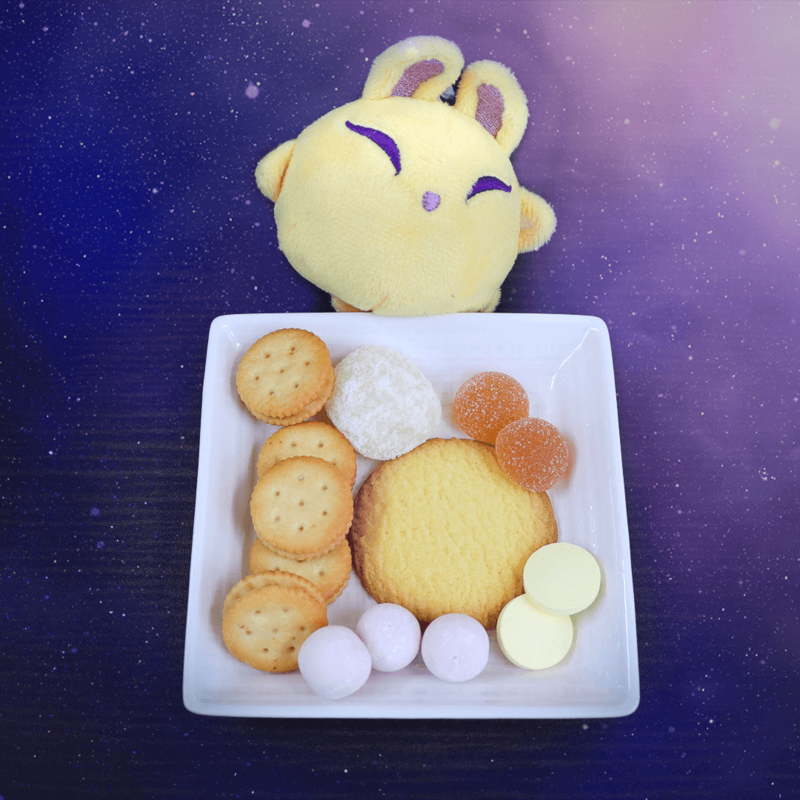 We will start with very popular cookie which is called.... Moonlight Cookies!!! The mild flavor of egg and butter. The light, tender-crisp mouthfeel. And the romantic name. 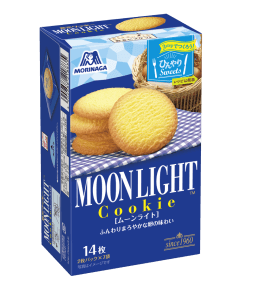 Moonlight cookies is one of the best of the best cookies in Japan. Recommended to be eaten along with milk! PreCure, also known as Glitter Force, is a Japanese battle anime for girls, and the popular anime is featured in this item. 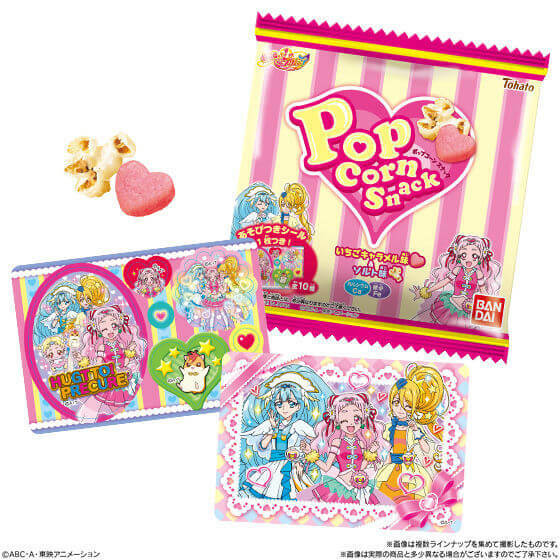 PureCure Popcorn Strawberry Caramel & Salt contains lovely pink heart-shaped corn puffs flavored like strawberry caramel and salty popcorns as well as PreCure stickers! 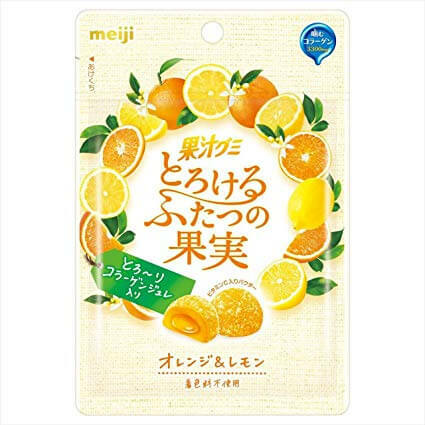 Eat Puchi Lemon Wafers available only during summer 2018! 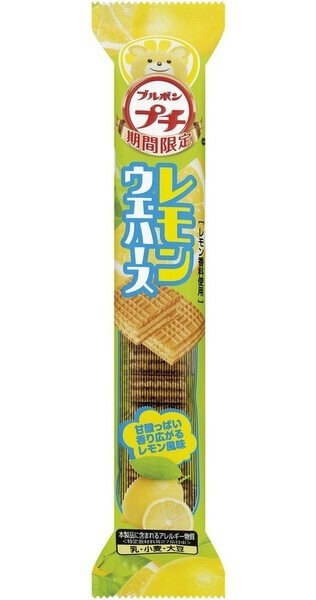 The bite-sized wafers are infused with sour and sweet lemon cream. Delicious and refreshing. Jagabee tastes amazing like french fries, the king of addictive foods. The rich taste of butter enhances the umami taste of potato. No other potato snacks are like this! Please look forward to find Luna in our future boxes!